Syndeia (Systems LIfecycle Management) is a software environment for integrated model-based systems engineering, connecting high-level architecture in SysML to PLM, CAD, databases and more. Make SysML models come alive. ParaMagic, Melody, ParaSolver, and Solvea execute constraints in SysML parametric diagrams, run simulations and trade studies, from concept through final test. Comprehensive, hands-on SysML and MBSE training program available in online, offsite, and online modes with over 3000 participants so far. Modern engineering uses computer models and systems engineering (SE) is following this pattern. The basis of Model-Based Systems Engineering (MBSE) is that the system can be captured in a single unified computer model, a single source of truth from which all required SE views and artifacts can be generated. Good MBSE practices can reduce errors and ambiguity, shorten development times, and improve collaboration between disciplines. 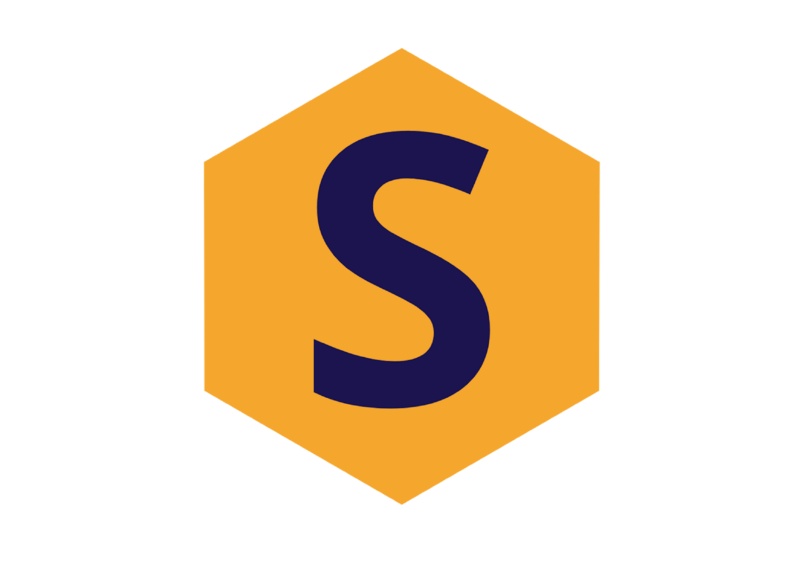 Syndeia is a software platform for integrated model-based engineering. It enables engineering teams to collaboratively and concurrently develop and manage the Total System Model (TSM) of a system/product by federating models and data from diverse ecosystems of modeling and simulation tools, enterprise applications, and data repositories, and weaving a digital connected graph.